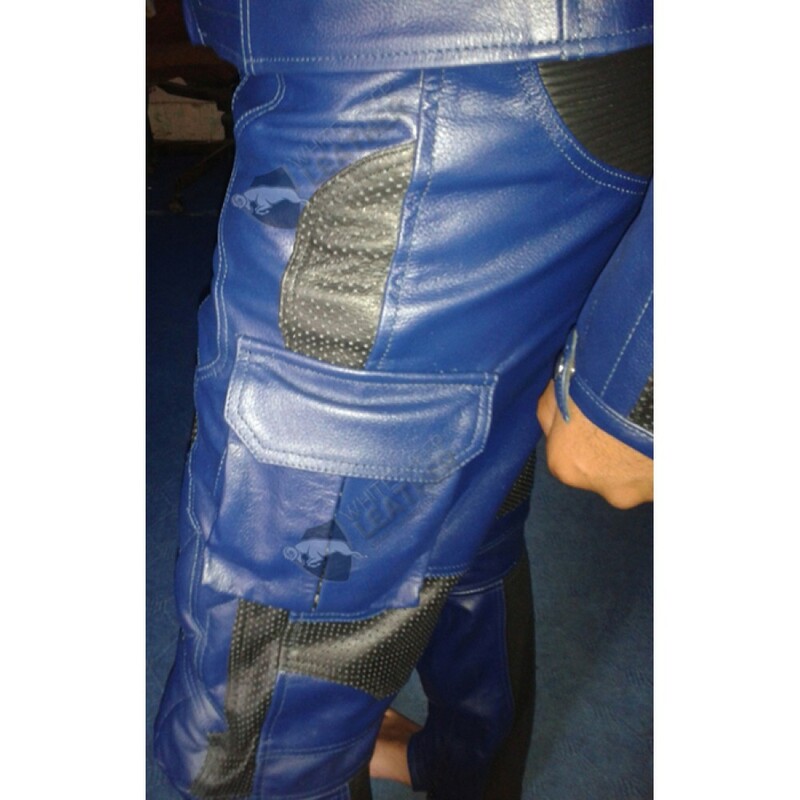 This striking trouser was worn by “Chris Evans” as “Captain America”; it is made by 100 % Genuine Top Quality Cowhide Leather. 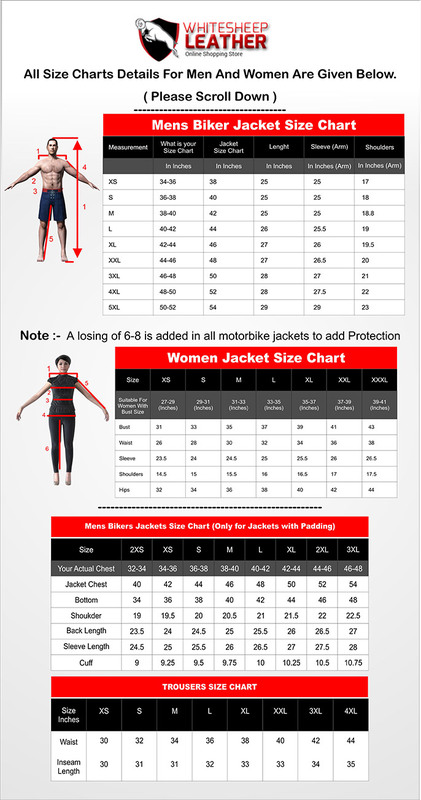 It is very comfortable, easy to wear and relaxed fit. 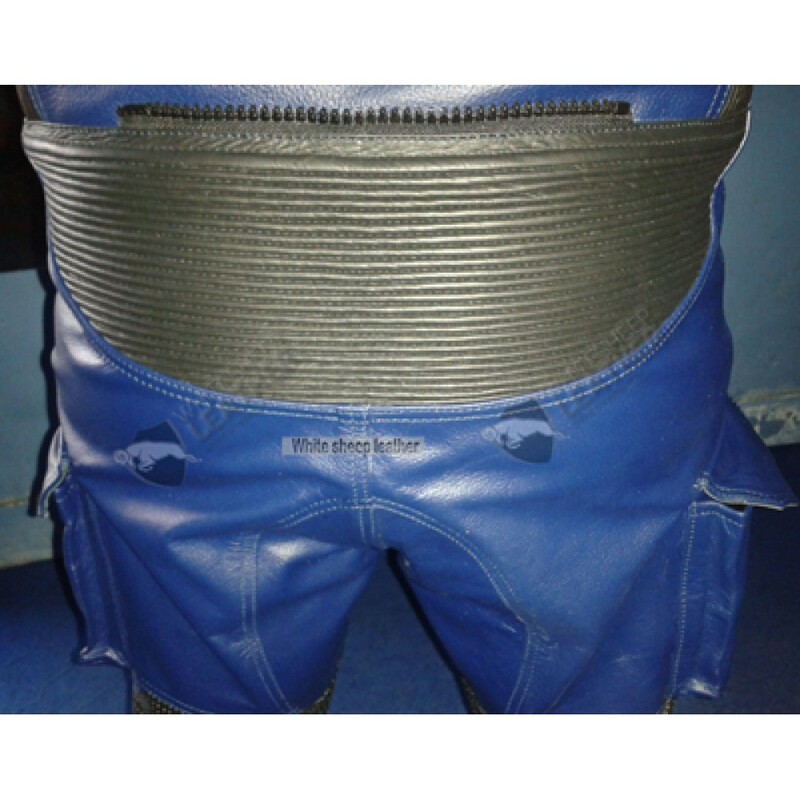 High quality materials have been used in manufacturing of this trouser without comprising on the quality. 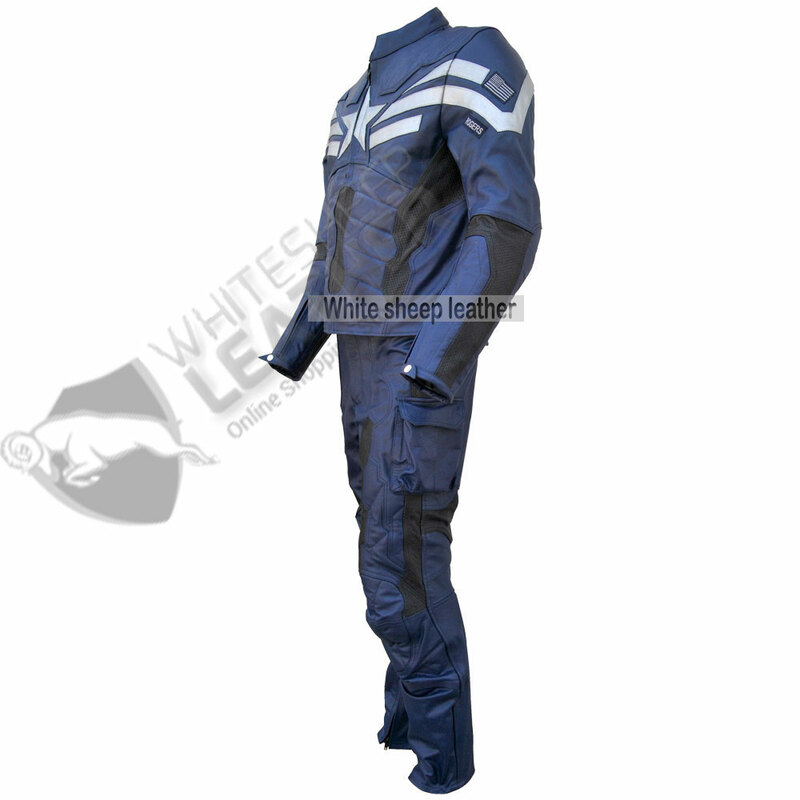 It has a great silky look that attracts not only his fans but also those who want to feel like a star. 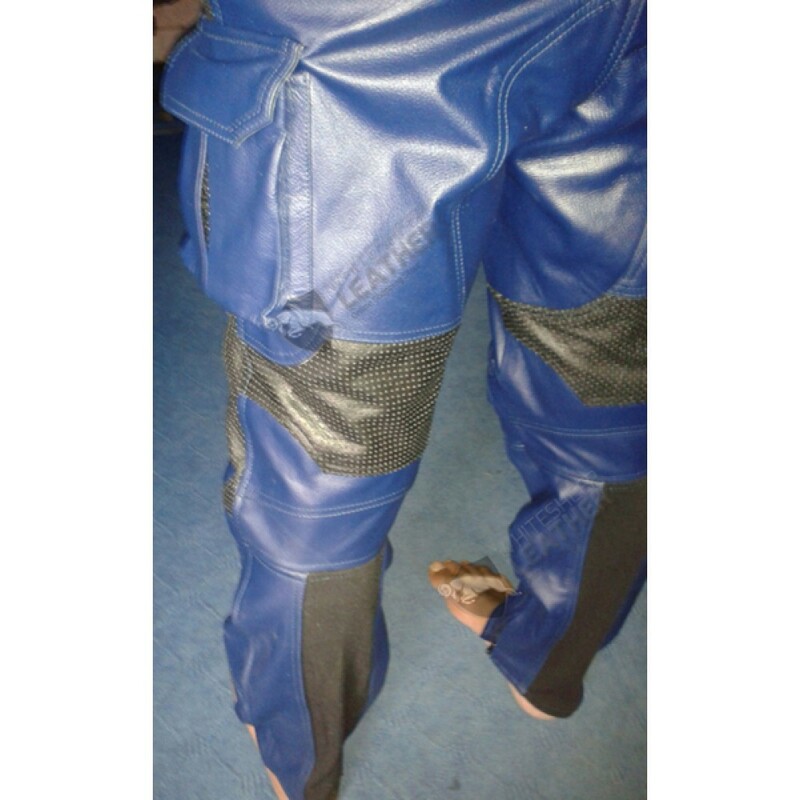 Its navy blue and black color contrast looks super. 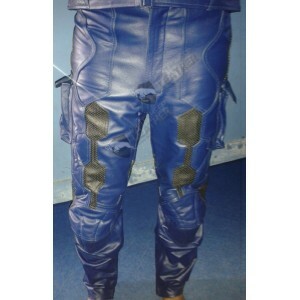 This stylish trouser is Available in various sizes (XS – 5XL). 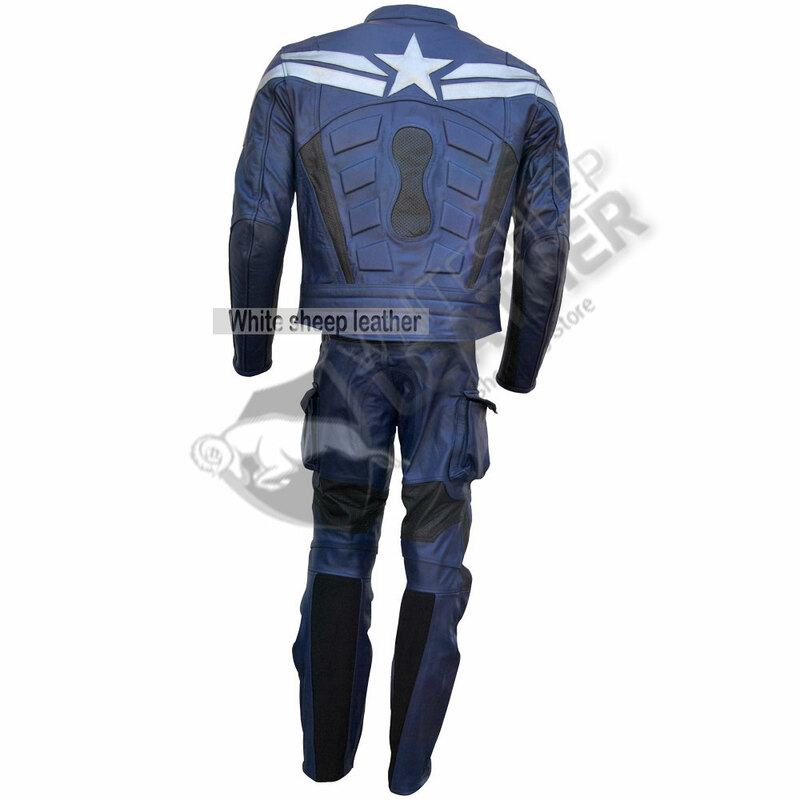 You can get this Captain America 2 Chris Evans attire now with a very reasonable and an attractive price. 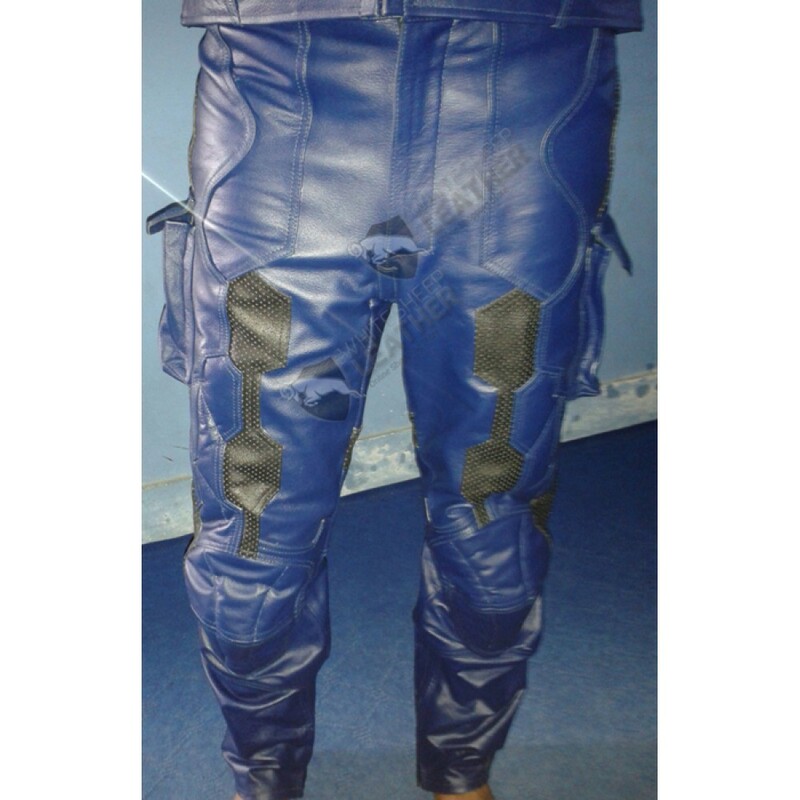 Black perforated panels all over the trousers.